New Price! $Selling Agent see Private Remarks! R.V. Parking! You can add/build a Duplex to rear lot w/paved alley access! Home Inspection & repairs completed! Full Remodel. 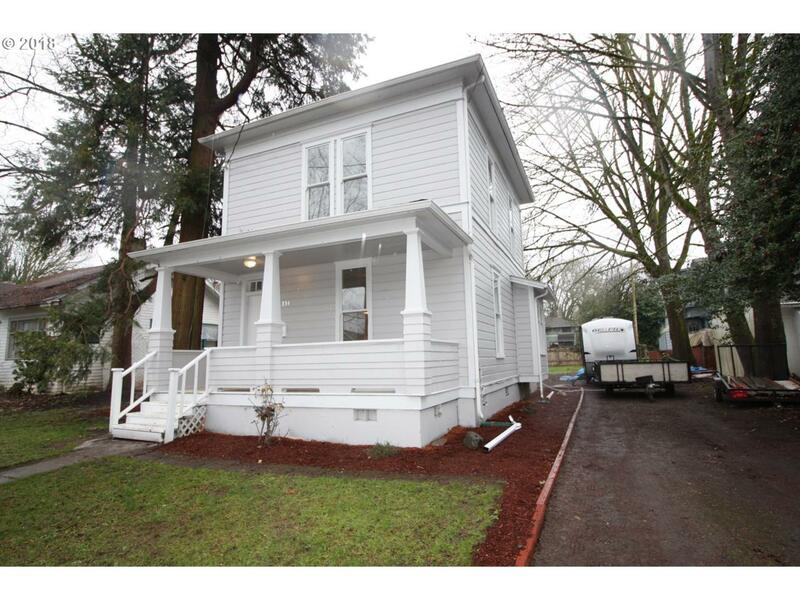 Zoned for Apartments, Duplex/Multi-Family, Single Family & more, 4 blocks to Willamette Univ/Downtown. This 3/2 w/ brand new: carpeting, wood lam floors, fixtures, vanities, paint inside/out & more! Gas Heat! Home Warranty! Ready now!